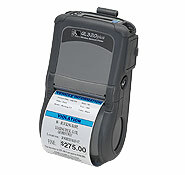 Barcode Datalink has a range of ex-demo equipment available for sale at a great price. 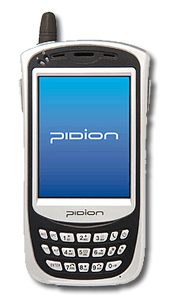 This hardware has been used by us to show our potential clients, just like you, what the mobile computer looks and feels like to use. The mobile computers are like new, never damaged or scratched and come with brand new batteries. Need label printing software to print via Bluetooth from your handheld mobile computer to one of these Zebra label printers? The M2004 'Cyclone' is the replacement for the tried and true LS6004 series. Offering a very intense scan pattern the M2004 is ideal for any retail store application and reads all EAN and UPC barcodes from any angle. 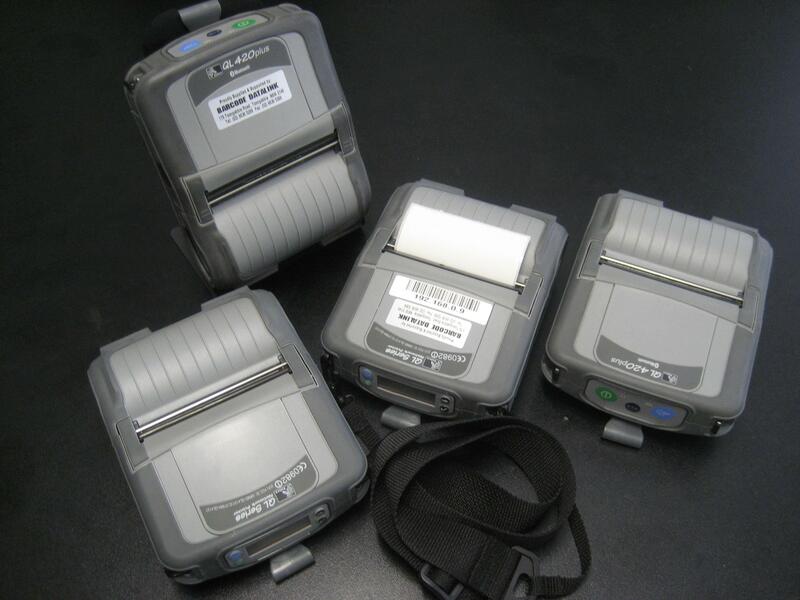 Pick up the M2004 and use it like any normal hand held barcode reader. This model is now 'End of Life'. Connection to a host system is via a Synapse interface. The replacement model for the M2004 is the Motorola DS9808 2D barcode scanner. 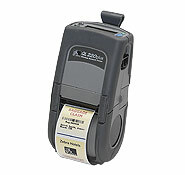 To any of the above scanners you can connect via Bluetooth the Zebra QL-420 mobile label printer. We can also get other equipment - just send us an email or use live chat to ask us!